Blue Öyster Cult (often abbreviated BÖC) is an American rock band formed on Long Island, New York in 1967, whose most successful work includes the hard rock and heavy metal songs "(Don't Fear) The Reaper", "Godzilla" and "Burnin' for You". Blue Oyster Cult has sold over 24 million records worldwide, including 7 million records in the United States alone. The band's music videos, especially "Burnin' for You", received heavy rotation on MTV when the music television network premiered in 1981, cementing the band's contribution to the development and success of the music video in modern pop culture. 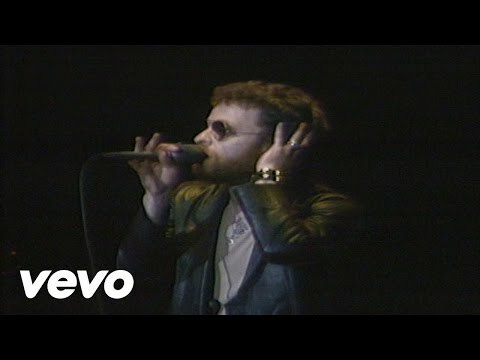 Blue Oyster Cult - This Ain't the Summer of Love Music video by Blue Oyster Cult performing This Ain't the Summer of Love. 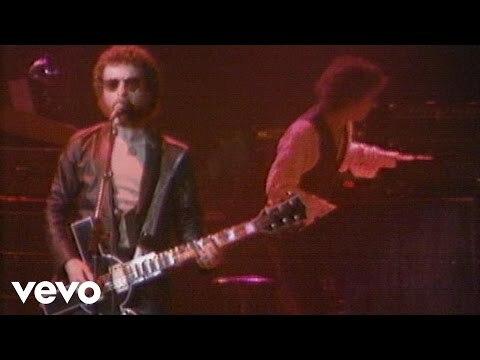 (C) 1978 SONY BMG MUSIC ENTERTAINMENT"
Blue Oyster Cult - 5 Guitars Music video by Blue Oyster Cult performing 5 Guitars. 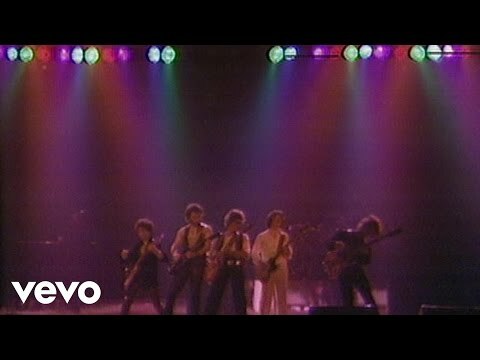 (C) 1978 SONY BMG MUSIC ENTERTAINMENT"
Blue Oyster Cult - Kick out the Jams Music video by Blue Oyster Cult performing Kick out the Jams. (C) 1978 SONY BMG MUSIC ENTERTAINMENT"
Blue Oyster Cult - E.T.I. 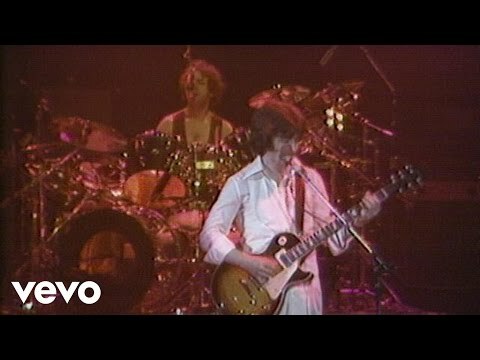 (Extra Terrestrial Intelligence) Music video by Blue Oyster Cult performing E.T.I. (Extra Terrestrial Intelligence). 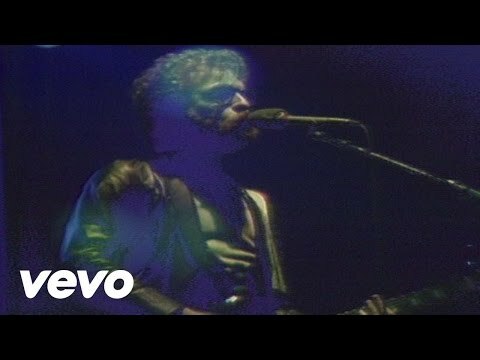 (C) 1978 SONY BMG MUSIC ENTERTAINMENT"
Blue Oyster Cult - We Gotta Get out of This Place Music video by Blue Oyster Cult performing We Gotta Get out of This Place. (C) 1978 SONY BMG MUSIC ENTERTAINMENT"